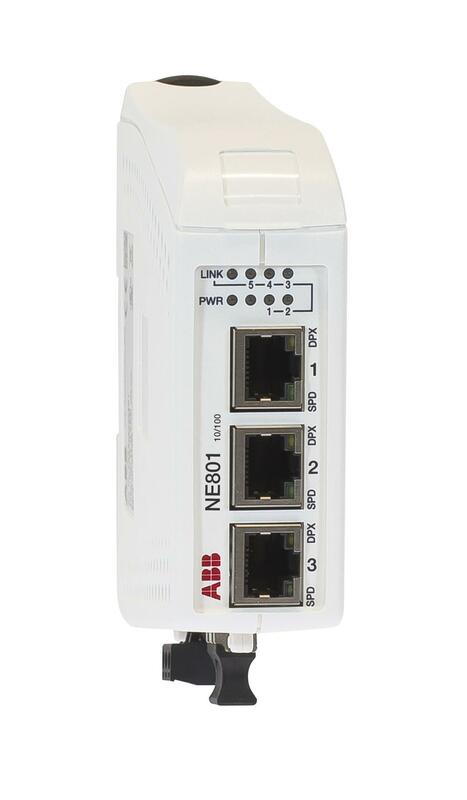 The NE801 is an Industrial Ethernet 5-port switch. All ports support auto-negotiation, but DIP-switches also allow speed and duplex configuration of any individual TX port. It is also possible to set up one port to monitor traffic to/from the switch. The NE801 has been designed to meet high industrial specifications, providing very high dependability in harsh environmental conditions.